I happened upon this chart today. I am always pleased to see things related to me on the extreme end of any scale, in particular if that means it's far away from "bad stuff" at the other extreme. In this chart from Inglehart and Welzel, Sweden occupies the very top right hand corner (with Norway, Denmark and Switzerland not far off), while Iraq, Zimbabwe and Ghana take the bottom left corner. 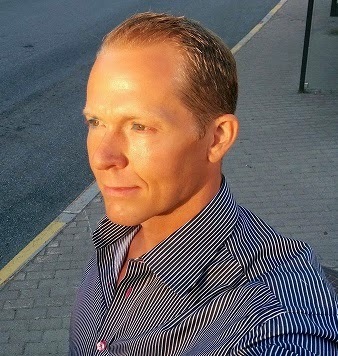 E.g., if you own a TV in Sweden you need to pay a quarterly TV license fee. and they promptly send an invoice to you. 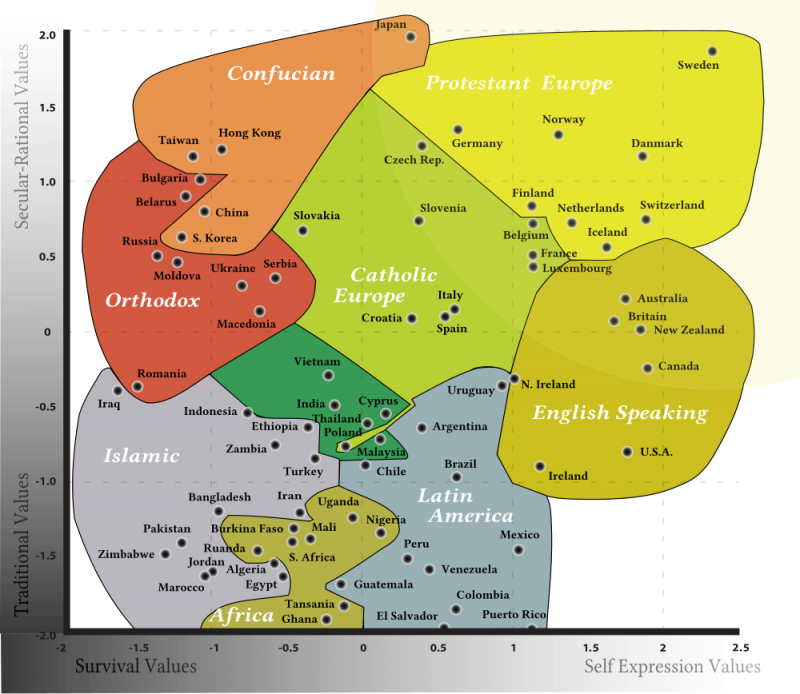 The chart also groups nearby countries with shared characteristics such as "Islamic" or "English Speaking," showing how much things like language and religion shape culture.